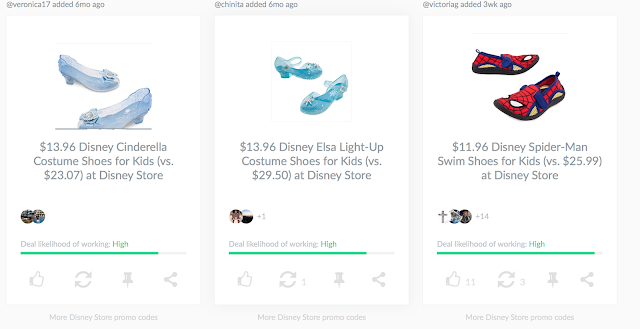 Dealspotr is the place to go to find and share accurate coupons by actual people just like you and me. And the most amazing part about it... you get paid! No kidding. You save and earn all at once. As a mom on a tight budget I don't like to pay full price for anything but I am also on a tight schedule and don't want to spend a lot of time searching for coupon codes. I get tired of searching on a bunch of websites just to find a coupon that has expired or doesn't match the description. Because Dealspotr is crowdsourcing based it relies heavily on us, the real people, to add, validate, and share great deals. The result is a vast amount of accurate coupons that actually work. Hooray! 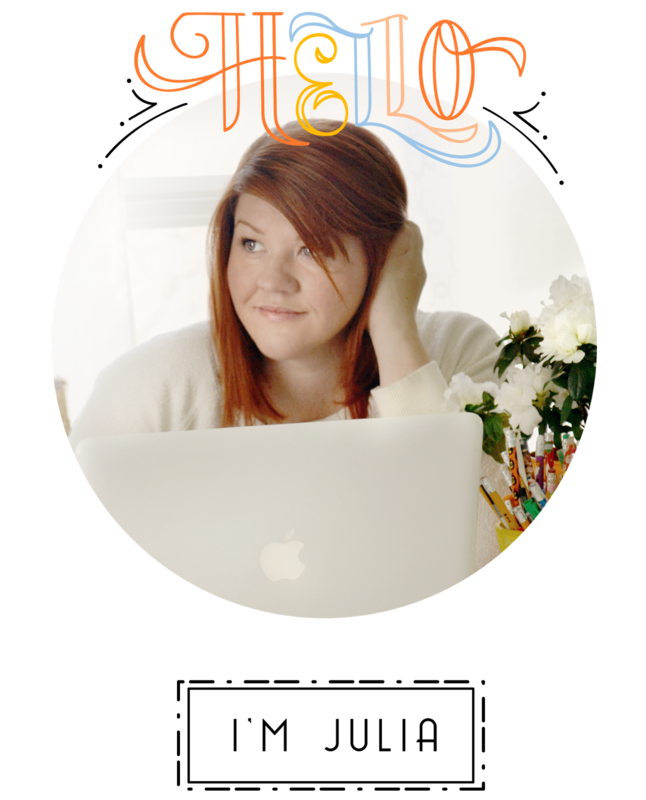 How Do You Earn Money & Rewards? Signing up is quick and easy just like posting the deals. Everyday Dealspotr has four simple tasks you can do if you want to earn points for that day. The tasks vary everyday but usually only takes 5 to 15 minutes to complete. If you complete all four task before midnight you get a bonus of extra points. Once you receive a certain amount of points you receive an amazon gift card as payment. I was surprised to see that I actually received my first $20.00 gift card just after a few days on Dealspotr. Earning my first gift card was quick and easy. All I had to do was complete a list of easy tasks that helped me get aquatinted with how things worked there. You can get a $5 bonus if you use my referral link here. I am finding it a little more challenging trying to earn my second gift card but I am halfway there. I would have received it by now but I don't complete the tasks as regularly as I could. At Dealspotr, couponing is a social affair. We comment on the deals. When we validate a deal we add in our own words how the deal worked out for us. We take pictures and screenshots of our deals to help authenticate them. We subscribe to each others deals. We share deals on social media. Deals can go on "Fire" if they are awesome enough and there is a tally on your dashboard where you can see how much money you have saved other people so far. 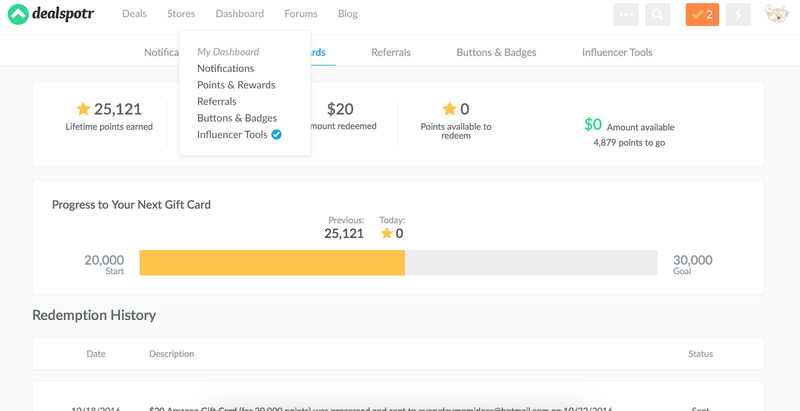 Dealspotr is really friendly to bloggers and influencers. There are referral codes and bonuses, widgets for your blog, syndication content to share on your blog and you can even sign up for their influencer network and get hooked up with paid projects and campaigns. Its fun to get a little extra money for sharing deals that I would share anyways but the truth is the convenience of having access to all these great deals in one place is reason enough to use Dealspotr. On the spur of the moment I decided to buy my daughter some new shoes last week and while waiting in line at the checkout stand I remembered Dealspotr. Within minutes I found a coupon code for 15% off the shoes. I had the coupon code ready to scan before I even got to the counter. They really are a great one stop shop for quickly finding the coupons codes that work. So sign up for Dealspotr and get a coupon experience unlike anything else thats out there.